The goggles boast revolutionary Prizm™ lens that maximises contrast and enhances visibility. Plus, they are compatible with most RX eyewear frames. Suit medium to large faces only. Thanks to the integrated advanced High Definition Optics® technologies, these Oakley goggles provide superior clarity and visual fidelity. Truly, the best in their class! This pair of goggles features wide viewing angles and shock-proof lenses with 100% UV protection. A great choice for most users. The strap isn't elastic enough. These are really fashionable goggles that will complete your trendy look. Being too big, they provide super visibility. Leave no chances to bumps and ditches! 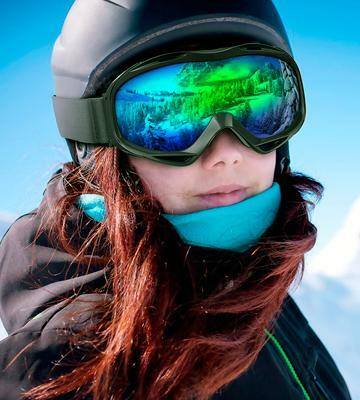 These Belle goggles will cover the most of your face, thereby protecting you from wind, dust, and snow. Besides, the lenses are scratch-resistant. The blue colourcast stays for a while after taking off. Owing to quite a versatile design, Belle Mojo Goggles fit both men and women alike. Besides, they ideally match literally any helmet. These are extremely useful goggles that can come in handy for different sports in any season owing to highly durable and extremely clear lenses. 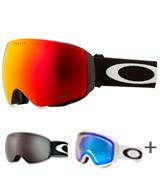 Oakley O-Frame Goggles are amazing both for winter and summer activities. 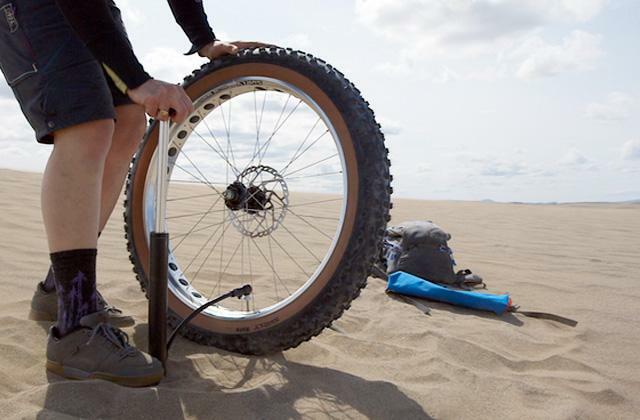 Providing an ultimate protection, they can become a great buy for all adventure lovers. Thanks to the TPU frame, the goggles are extremely flexible and durable, thus, they are able to withstand even harsh falls. Aren't well suitable for a foggy weather. OutdoorMaster goggles can protect your eyes not only while you're skiing or snowboarding but while you're riding an ATV snowmobile or snocross as well. So versatile! You might wonder what is so special about these goggles!? 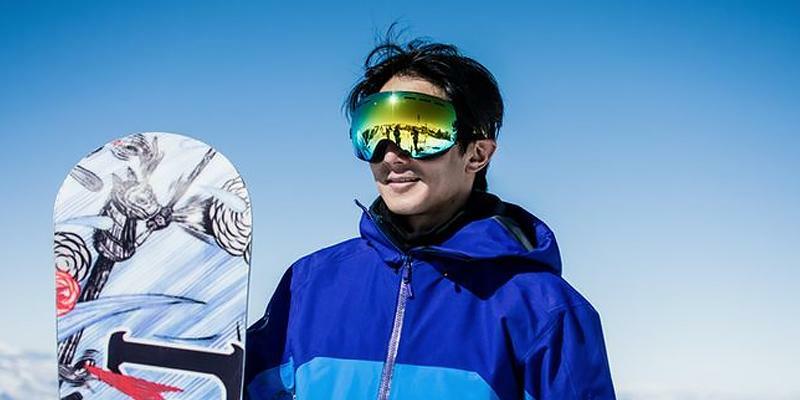 The answer lies in long researches conducted by Oakley, one of the leading companies manufacturing sports glasses and goggles for winter sports. This particular model uses a completely new, innovative lens technology called Prizm™ that provides an incredibly high level of clarity. 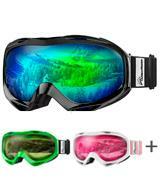 Thus, the goggles maximise the contrast between colours and increase visibility. It's a well-known fact that bad weather conditions such as fog or heavy overcast significantly decrease brightness and contrast, creating the illusion of a perfectly flat surface, disorienting even the most experienced skiers and snowboarders. And the revolutionary Prizm lens can filter the light to emphasise the shades invisible for a human eye, thereby effectively increasing the visibility on slopes. Hence, with this fantastic Oakley goggles, you can be sure that you will detect every bump or ditch! Speaking of these Oakley goggles, we can safely say that they are perfect both for novice and professional athletes who only go for the premium equipment. Plutonite® Lens make the goggles best in its class as it provides the crispest, clearest, and the most realistic vision. 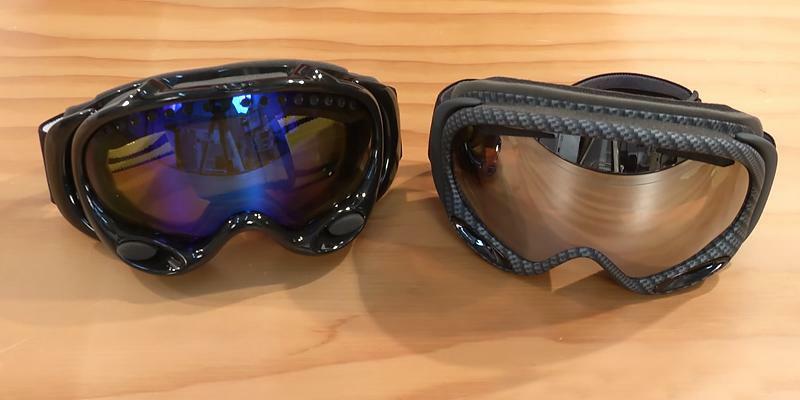 The lens fully meets and even surpass American National Standards, so, Flight Deck XM Ski/Snowboard Mask once again proves that Oakley high-quality products are the best of the best! In addition to the bunch of patented Oakley technologies, the mask boasts of a very light weight, which makes it extremely comfortable. 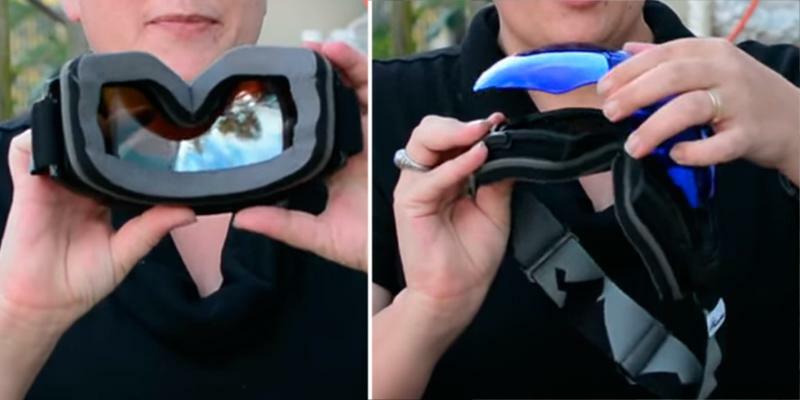 Plus, if you wear prescription glasses, you can put these goggles on top of them and be sure that neither your glasses nor goggles will fog up. Externally Zionor protective goggles look just like aviator goggles and so, they suit men best. 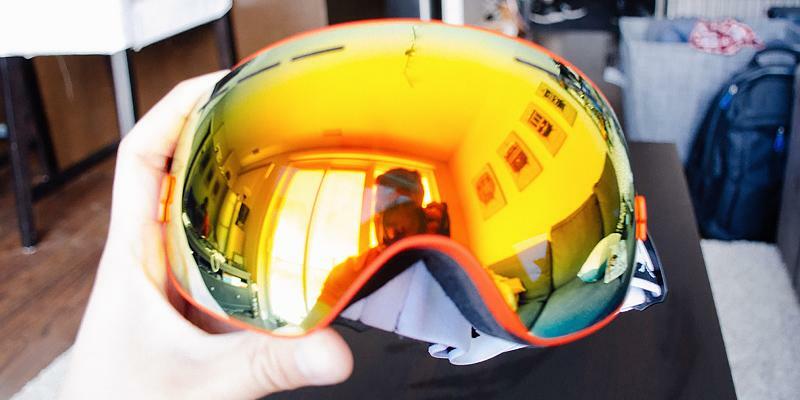 The spherical lenses provide users with maximum viewing angles, which is especially beneficial for snowboarding. The lenses are made of polycarbonate which makes them very robust and, at the same time, doesn't affect visibility. Note that Zionor goggles are supplied with a Smoke glass to ensure a good and comfortable visibility under bright sun and snow what is achieved due to the 17% VLT. 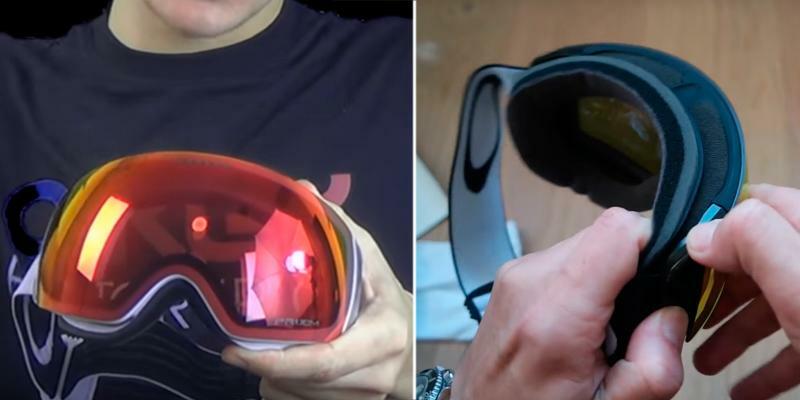 Yet you can also buy additional lenses, depending on the lighting conditions and places where you're going to practice and improve your skiing or snowboarding technique. Another beneficial feature you get is 100% UV lens protection. Once you put these mirrored ski goggles on, you can be confident that your eyes will be 100% protected from both impacts and radiation. The ventilation system used on these goggles differ from the others, for it’s got the vents on both upper and lower parts. 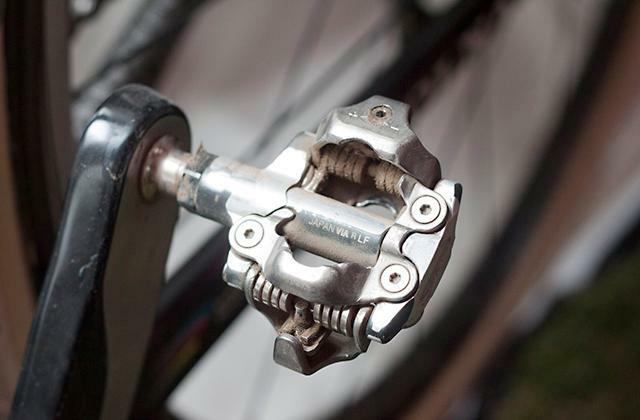 The frame is made of TPU to ensure flexibility and tight fit on a face. 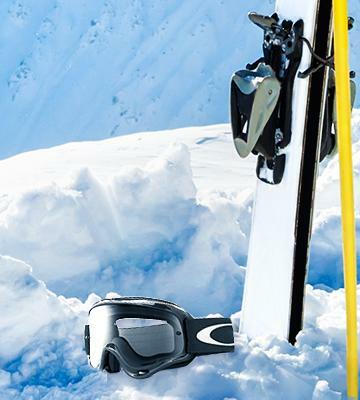 The goggles feature a thick strap with rubber inserts so that there’s no chance whatsoever they may ever fly off your face when you’re skiing at the full speed. 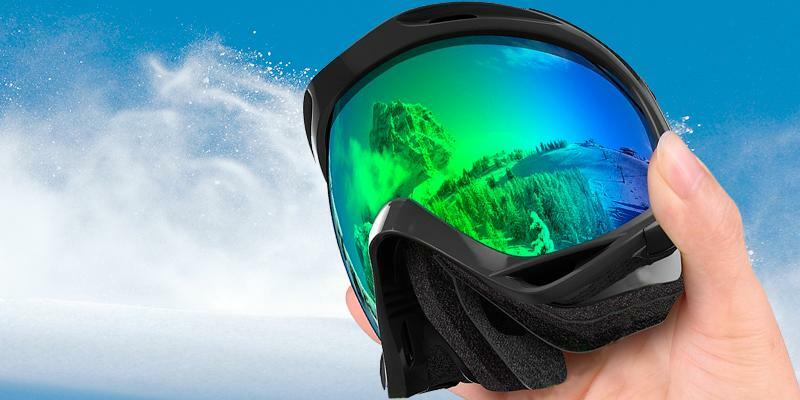 Zionor Snowmobile Skate Ski Goggles can match any helmet and so, you can buy them fearlessly and set off down a journey to practice your skills with safe eye protection equipment at hand. Psychological research has revealed an interesting fact. More than anyone else, snowboard lovers crave for everything new and find the process itself more exciting than the end results. They don't strive for common recognition. What they really need is to get that feel that they've done something that required their will and some effort. Ski helmets are of no less importance on the slopes. They provide head protection and are a must on many ski resorts. 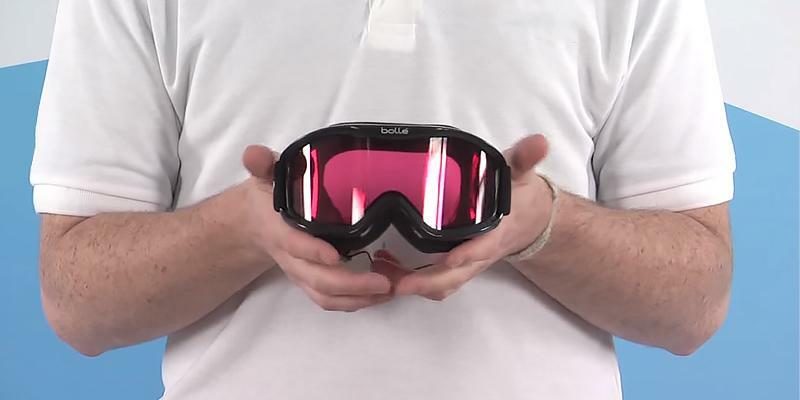 The French company Bolle did its best to make both practical and stylish goggles for skiers. 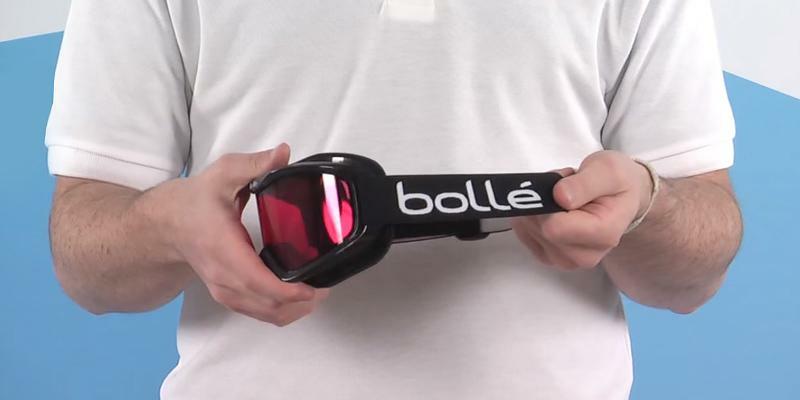 So, we're glad to present Bolle Mojo Snow Goggles to all ski fans! At the first glance, they look like classical goggles, but different details make these goggles pretty special. 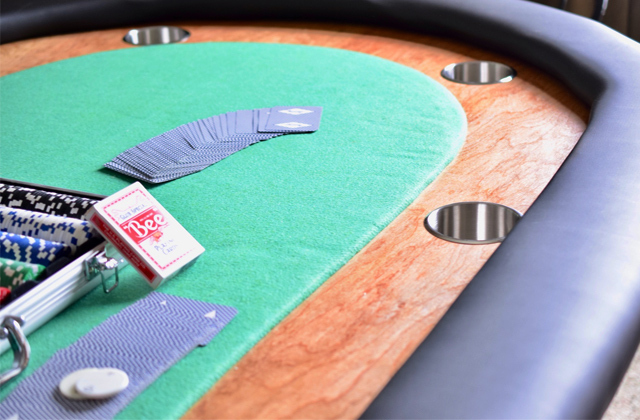 First of all, the lenses are made of polycarbonate, which is one of the most durable and safest materials. Note that the lenses are cylindrical; such shape is very similar to spherical but with one significant difference. If spherical lenses have a vector bending at two points along the x and y axes, cylindrical lenses have a vector bending along the x-axis only. Hence, cylindrical lenses allow you to have good marginal viewing angles that make these goggles perfect for skiing. Plus... Ladies, the good news! The elegant design makes these model one of the best women's ski goggles! The great advantage is that the outer lens is protected from scratches, keeping your outlook amazingly sparkling. 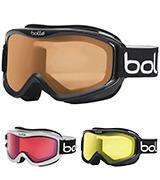 Also, Bolle Mojo Snow Goggles guarantee 100% UV protection and the maximum protection from possible eye injuries. We would like to draw your attention to double-lenses design that creates a thermal barrier, providing an ultimate seal and great optics. But the Bolle company did not stop and treated inner lenses with P80 Plus coating which resists fogging, thereby providing crystal clear visibility. 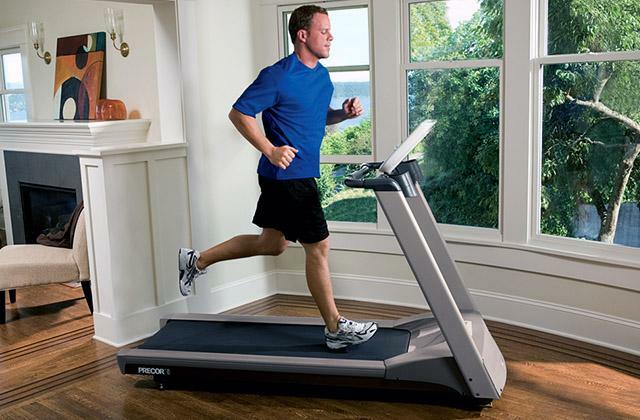 Furthermore, Flow-Tec ® ventilation system adapts to any weather conditions. Just like most models, Mojo goggles have detachable lenses, which allows you to use this piece of equipment in different light conditions and landscaping. 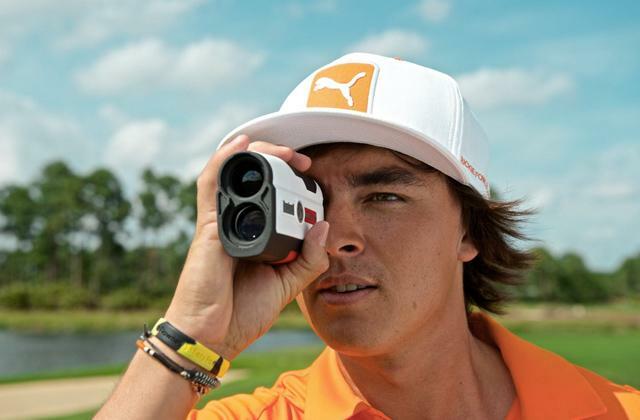 The pair comes with a Citrus lens which boasts 33% VLT that is great for normal lightning. In 1924, France held the first Winter Olympic Games. Then Norwegian skiers won almost all the medals. It's known that ski goggles block harmful UV rays. But what should you if you just want to jog on a sunny day or, for example, to fish? 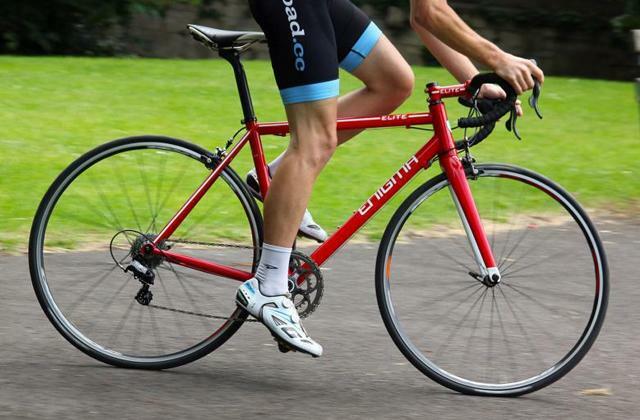 Purchase sport glasses to protect your eyesight and enhance visibility. 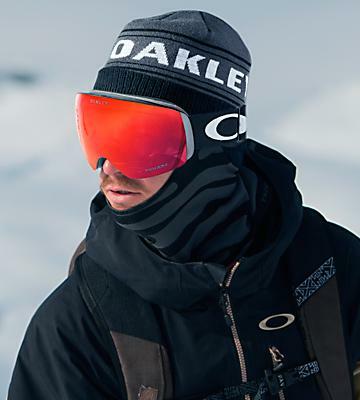 Oakley O-Frame goggles are probably one of the most unusual solutions on the market since they have been designed to be effective both in summer and winter! Wow, never before were goggles so versatile! How was this achieved? First of all, the special Anti-Fog coating allows glasses not to fog up and to get cloudy even at severely low temperatures. Moreover, the three-layer foam which is great for winter has such a good ventilation that even on the hottest summer days you will not feel any discomfort. Also, this amazing foam is shock-resistant. 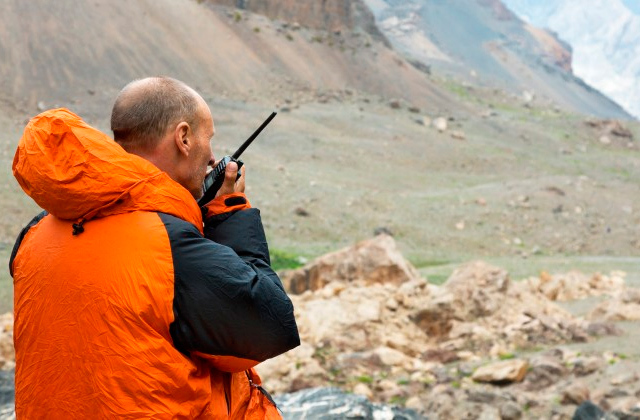 So, no matter if you are going on safari tour or prestigious ski resort, Oakley goggles will do their job! It is also worth noting that these clear ski goggles are supplied with a clear lens that provides you with a wide-open view. But it is also possible to change lenses. Still, we're talking about ski or motocross goggles and, thus, their protection qualities are crucial. Our verdict is that this model is super durable and safe. First of all, the lens is made of polycarbonate and meets the highest standards of security, namely the ANSI Z87 certification. It ensures that this piece of face equipment provides full protection from blunt impact, dust, small dust particles, radiation, and splashes. To check goggles compliance, lenses undergo an intensive testing. To specify, tests include high impact to lenses, exposure to radiation and chemicals, etc. Scientists also check their resistance to corrosion. Overall, these goggles are robust, reliable, comfortable! What else? Few people know that skis were already used more than 4 thousand years ago! Outwardly, skis looked like ordinary narrow boards with upturned ends. The only difference was that their length sometimes reached three meters or more, and ski poles could be higher than the skier. One of the first ski models is exhibited in the Swedish Ski Museum so you are welcome "to touch" the history! Love conquering the slopes on your snowboard? If so, you definitely need to master surfing. 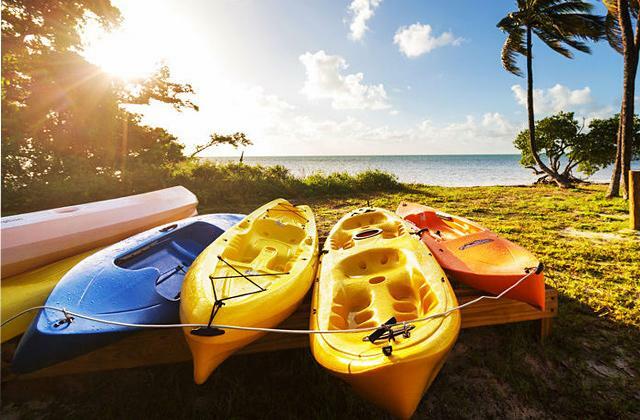 Choose the optimal surfboard and conquer the waves! OutdoorMaster OTG are super-versatile goggles that have everything needed for comfortable use, no matter whether you're going to ski, snowboard or even ride on an ATV snowmobile or snocross. The goggles filter 100% of UV light, thus protecting your eyes from harmful UV rays. We would like to point out that these goggles can be comfortably used not only by men and women but also by teenagers. 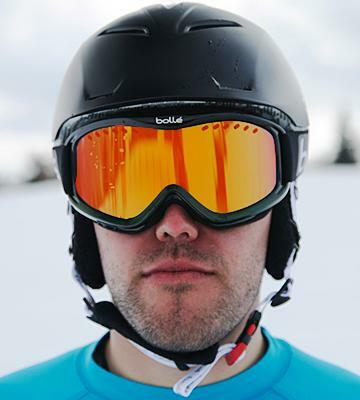 They are highly customizable and perfectly fit almost all existing ski helmets, and thanks to their elongated adjustable straps, you can easily tailor them for your head shape. OutdoorMaster OTG goggles are available in a variety of styles and colours so that you could choose the ones emphasising your personality best. All this makes the goggles extremely versatile! 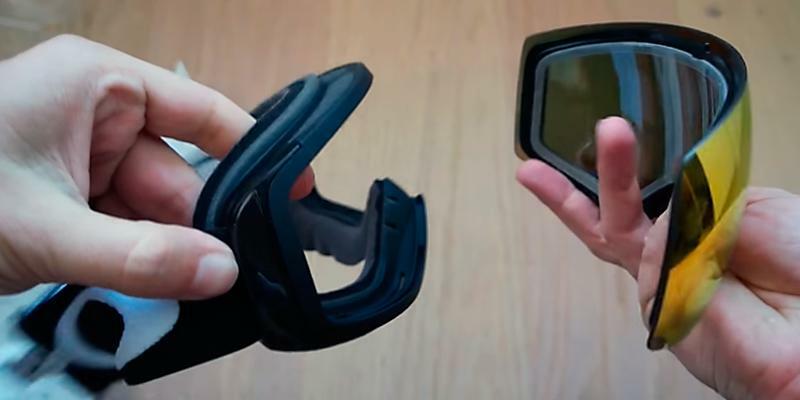 Sometimes users might have problems with goggles' transportation, namely, it often happens that frame deforms and even breaks in a suitcase. But this never happens with OutdoorMaster OTG goggles, as their frame is made of a durable TPU (high-quality thermoplastic polyurethane) which makes it pretty flexible. Thus, the goggles are very easy to tighten and they won't crack from bad falls. Any lens requires proper maintenance, and here is the list of useful tips that will help prolong the lifespan of your goggles. While cleaning the lenses, use only a soft microfiber cloth in order not to scratch the anti-fog layer. Yet, remember that too frequent lens cleaning may reduce the effectiveness of the anti-fog layer, so clean the lenses only if the need arises. After each use, store goggles in a dry, well-ventilated place. It's strongly recommended not to apply makeup if you plan to wear goggles, otherwise, it may lead to fading of the inner membrane. While preparing for winter holidays, all lovers of ski sport must take care of their safety. It's a well-known fact that eyes give us 85% of all the information about the world around us. So, they are one of the most important organs of perception but, at the same time, one of the most tender and vulnerable. That is why, in order to fully enjoy skiing or snowboarding, it is vitally important to protect our eyes. 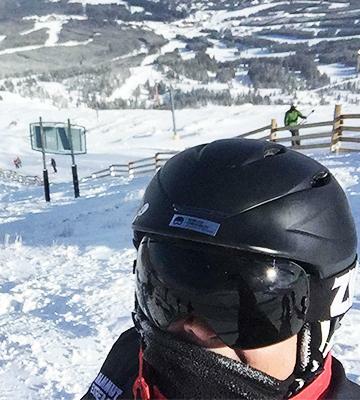 Ski masks (goggles) are an essential piece of equipment on ski resorts. 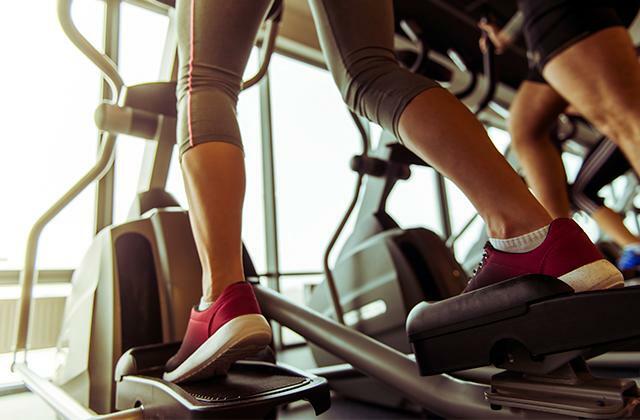 First of all, they physically protect our eyes from injuries in case of falls, and secondly, they significantly improve the visibility, which is especially opportune for different weather and lighting conditions. When choosing goggles, you need to pay attention to the lenses as they determine the type of goggles and their protection abilities. 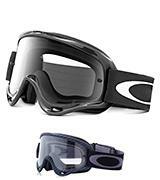 By type, goggles are divided into snowboard and ski models. The main difference between these types are the viewing angles. The viewing angles of ski goggles can be narrow since while skiing it is primarily important to see what there is in front of you. 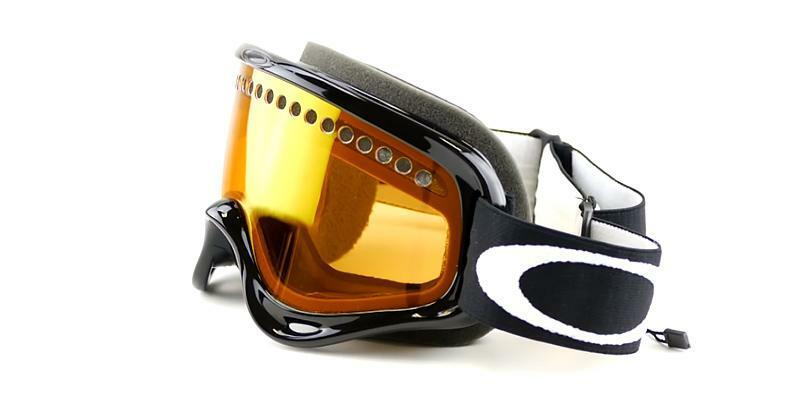 Concerning goggles for snowboarding, you must have the widest viewing angles in order to avoid injuries. Another important factor to consider is the lenses shape. There are spherical and cylindrical options available. When compared to one another, spherical lenses are more expensive yet, the image they reflect undergoes considerably less distortion than that on a cylindrical lens. Still, for most average users, the latter is a very popular choice, for on the whole, its performance is pretty good. Next, there is nothing more dangerous than having a bad vision, so we highly recommend you to consider lenses tint. 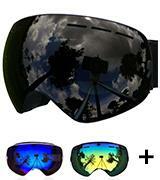 Transparent goggles are suitable even for night skiing and transmit up to 98% of sunlight. Dark brown lenses transmit 10% of light, they act pretty well in any conditions and are useful if you're going to ski all day long. Pink tint transmits 59% of light, providing distinct vision. Yellow goggles are best for bad weather as they transmit 68% of light. 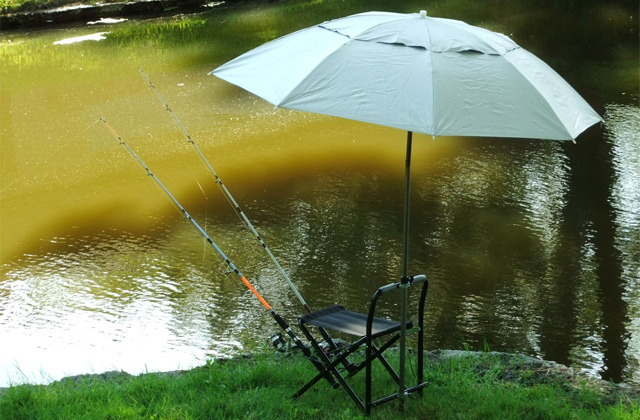 Gray tint improves depth perception in a sunny weather, transmitting only 25% of light. Yet the most important parameters are protection and reliability of goggles. It goes without saying that while skiing on the slopes, you must protect yourself from harmful UV rays. Note that ultraviolet light is well reflected on snow and stones, so shines go from everywhere. Even bad weather does not reduce the danger since you can easily get retina burn in snow or fog. So, consider goggles with high UV protection. Another important factor is impact-resistance of goggles. Most of the goggles are made of durable polycarbonate, a special transparent material that provides the highest resistance to impacts. Also, a good indicator of safety is considered to be the ANSI Z87.1 certification. 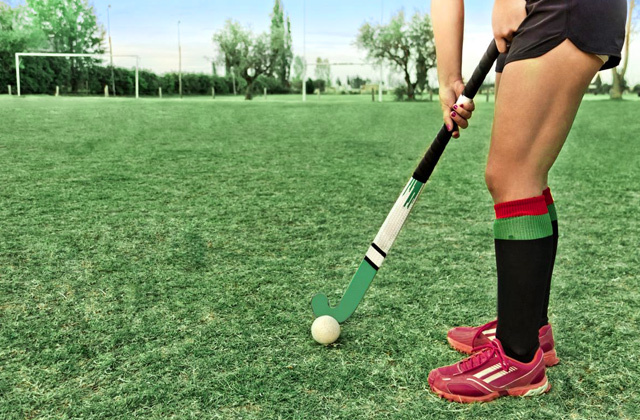 Of course, any sports equipment should be versatile. 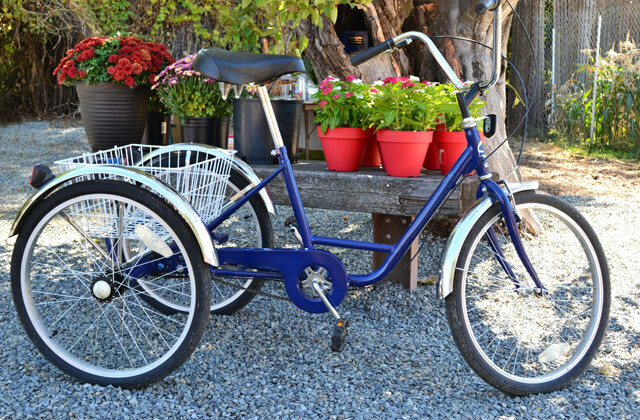 After all, versatility has a direct impact on the comfort and ease of use. Speaking about goggles, ventilations and Anti-Fog systems are the priority features. The better ventilation is, the fewer chances are the goggles will fog up. Also, check the helmet compatibility. Make sure that your goggles with helmet sit smoothly on your face. 1. HOW TO BUY SKI & SNOWBOARD GOGGLES: LENS, SIZE & FIT GUIDE, evo. 2. Goggles for Skiing and Snowboarding: How to Choose, REI. January 5, 2016. 3. Liz Segre 12 Tips for Buying Ski Goggles, All About Vision. May 2014. 4. Thomas Bracken Choosing The Correct Goggle: A Guide To Ski And Snowboard Goggles, Backcountry. November 27, 2013. 5. 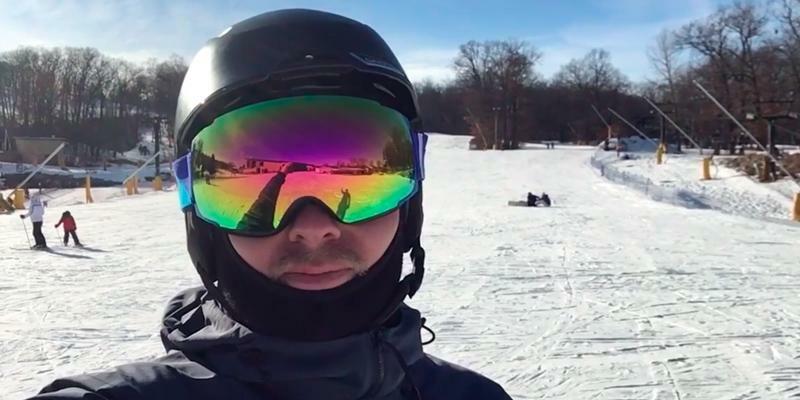 Aaron Zanto How to Choose Ski Goggles, OutdoorGearLab. April 29, 2014. 6. Steve Kopitz Buying Guide for Ski Goggles, SKIS. 7. 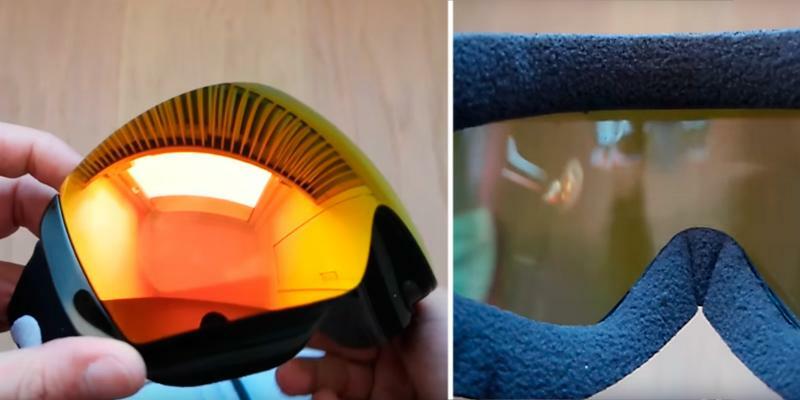 Mike Doyle How to Choose a Ski Goggle Lens Color, About. August 22, 2016. 8. Ski Goggles Buying Guide, Ellis Brigham.